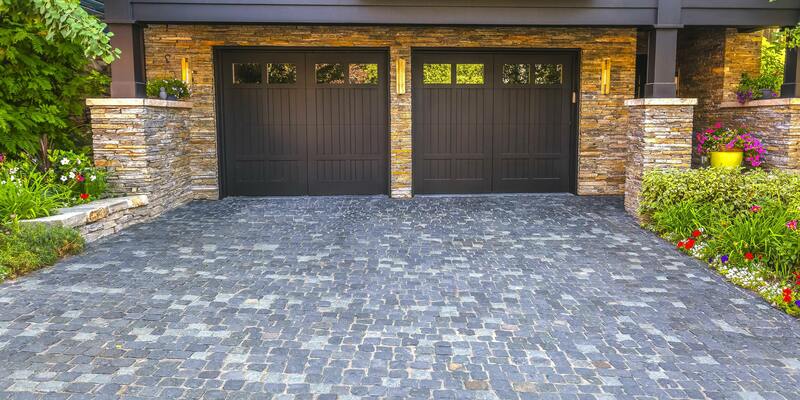 Choosing the right design, colour and finish for your garage door is a big decision, after all, it’s one of the very first things that people will see when they visit your home, so you’ll certainly want it to look incredible. Understandably though you might have a few questions that you’ll want to be answered before you take the next step, and rightfully so. With that said, we have put together a list of the top 5 questions that we are commonly asked. What is the best material for the job? The best choice of material is relative to the job at hand, and there are both positives and negatives for using certain materials over others. 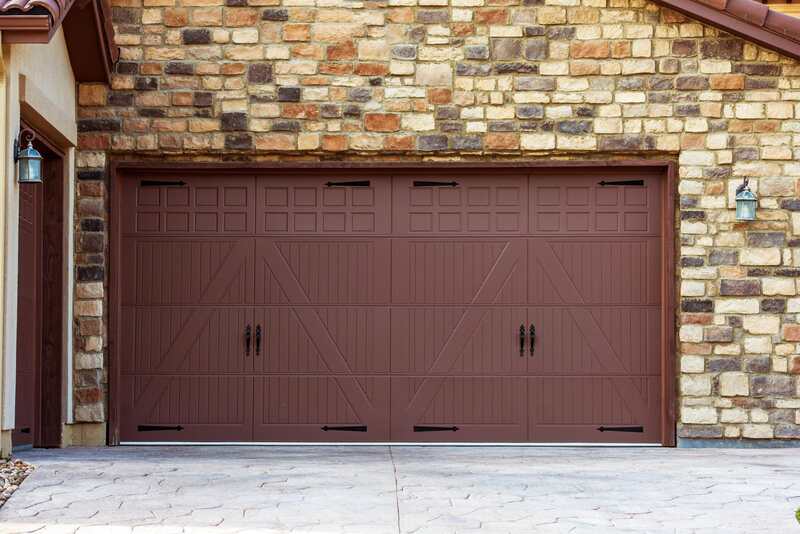 Wooden garage doors, for example, offer a style to suit any architecture, be it traditional or modern. While steel offers a timeless appearance and is galvanised with either a primer ready for the colour of your choice, or polyester powder coated finish in white or 19 other colour choices. Either way, there is an endless possibility as to what materials can be used, and it greatly depends on your preferences, additionally, it can be uniquely tailored to your needs and requirements! Insulated or non-insulated garage doors? Dependent on the purpose of your garage, the need for insulation will vary. One factor may be whether it is attached or detached from the property and if the garage has heating running through it. If the garage is also used for more than storage and is a workspace area then insulation is advised. Additionally, when there is a room such as a bedroom or a bathroom above the garage, it is advised to have an insulated door to prevent cold air rising. Additionally, if you do choose to have an insulated door, would polystyrene or polyurethane be the best option? Polyurethane gives better temperature resistance over polystyrene compared to equal door thickness, with a greater thickness of polyurethane foam providing greater resistance to temperature fluctuation. How long will a garage door typically last for? 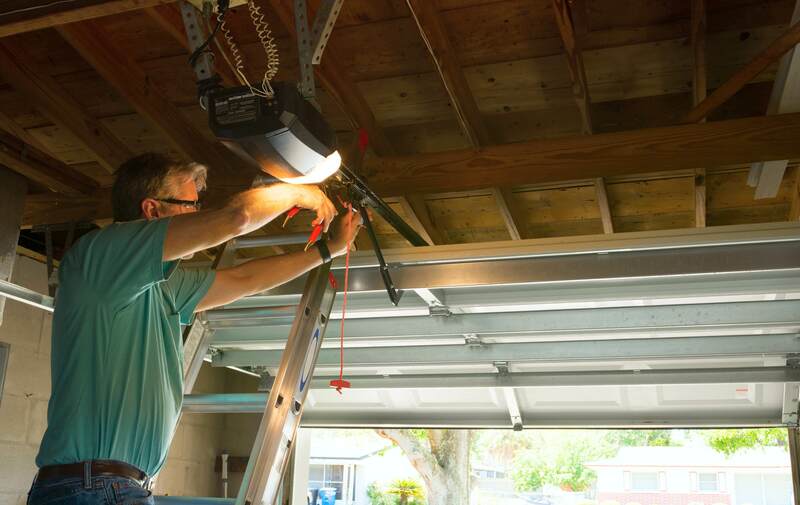 The life expectancy of a garage door is dependant on a number of factors, mainly the quality of material and the overall maintenance of the door. A traditional 45mm garage door, with insulation, will typically last approximately 20 years. However, this can vary depending on the finish and care of the door. If the garage door is cleaned between 2-4 times a year then overall quality will not be affected, and it will keep its finish even through harsh weather conditions. Which hardware is best – torsion or extension? If you have a good amount of headroom in your garage, approximately 300mm, then torsion hardware is best as this operatives using a spring system that is installed above the garage door, this allows for better balance as weight is held in the middle of the door, on the anchor plate. The extension system, however, uses two coil springs that are implemented over the horizontal tracks that work independently of each other, allowing for a more seamless operation. There are two schools of thought, is natural lighting the better option with the compromise over security, or is artificial lighting the way to go for increased security? If your garage has no windows, then having some fitted in the door will be very convenient and practical. 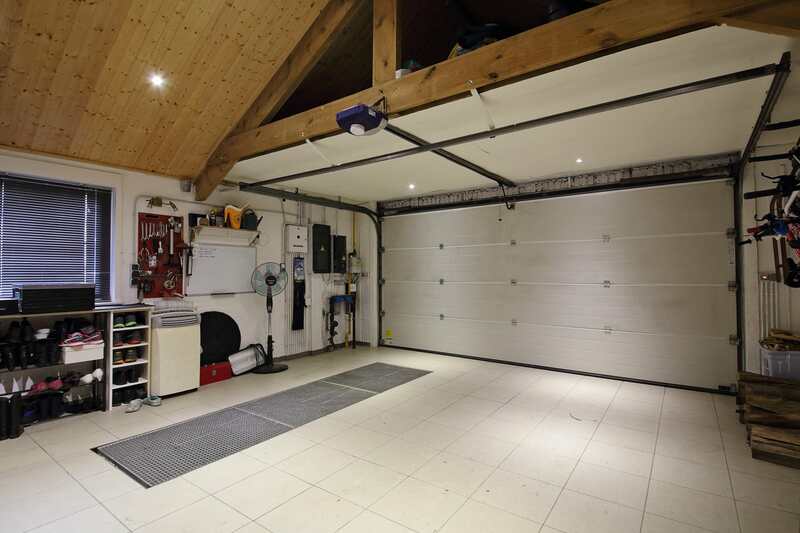 As for security and privacy, however, if you use your garage to house expensive and important items, it is within your best interest to protect these at the cost of natural lighting. If you have any question that we have missed then be sure to get in touch with us over on our contact page, and if you’re looking for your own high-quality garage door or repairs then head over to our product and repairs pages.